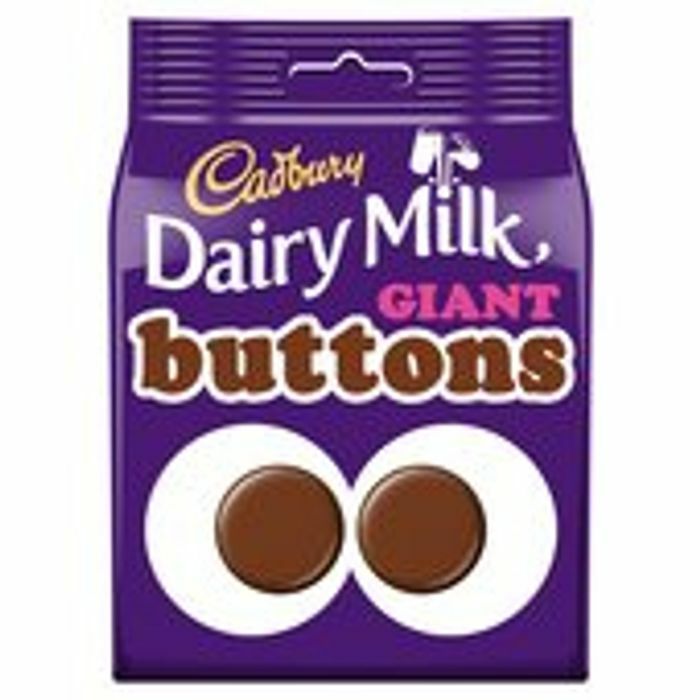 Cadbury Dairy Milk Giant Buttons are shareable bags of fun shaped creamy milk chocolate, Ideal for sharing with family and friends. That's a great price. Every discount even if it's small, is a good discount lol. Thank you for sharing, will be snacking on these.